Home / Leadership / Got Grit? 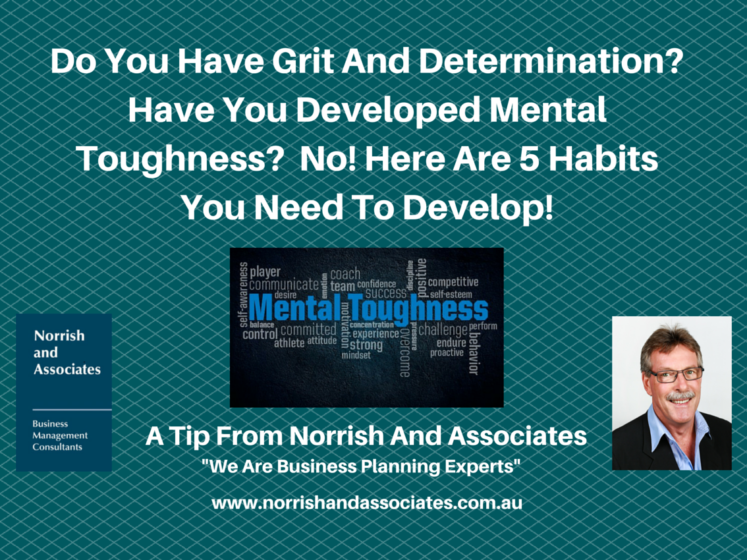 To Achieve Success, You Need Mental Toughness! We all have our bad days here and there, and sometimes it can be difficult to keep it all together (extra difficult on cold Monday mornings). Am I right? But it’s our grit, science says, that keeps us going strong through any obstacle we face at work. Like all good things, grit, or mental toughness, takes some practice. It’s simply all about adding good habits into your daily routine. Take a look at the five that Jessica Stillman has listed out, practice them, and go show Monday who’s boss. Click this link: – Got Grit?